As you can see in this picture below, oil is leaking through this cover. I grabbed the pictures off of ///M5 touring to illustrate my points. There seems to be some gaskets shown in the red arrows. Can these be responsible for the leak and can they be replaced? 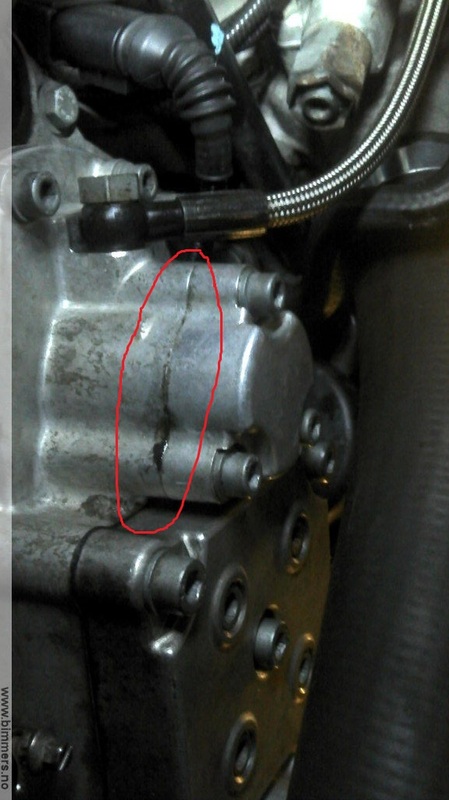 The Vanos seems healthy other than this severe leak as I am not getting any codes and the Vanos rattle is minimal. 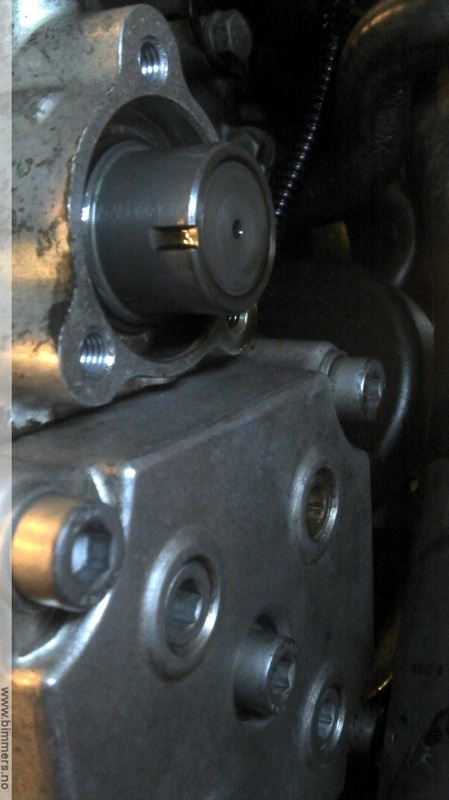 The solenoid O rings have already been changed. Has anyone else experienced this problem or can provide some insight? Thanks. D-RodM5 and dimi_108 like this. Last edited by clee911; 10th March 2013 at 09:00 AM. Reason: Grammar. Replace the o-ring on the cover...what more do you want to know? First I fixed your link, Second you were told the last time you asked that is was the oring. There is no gasket at your arrows but at my arrows there is an oring. Already tried replacing those o rings, but am still getting the persistent leak. Any other ideas? 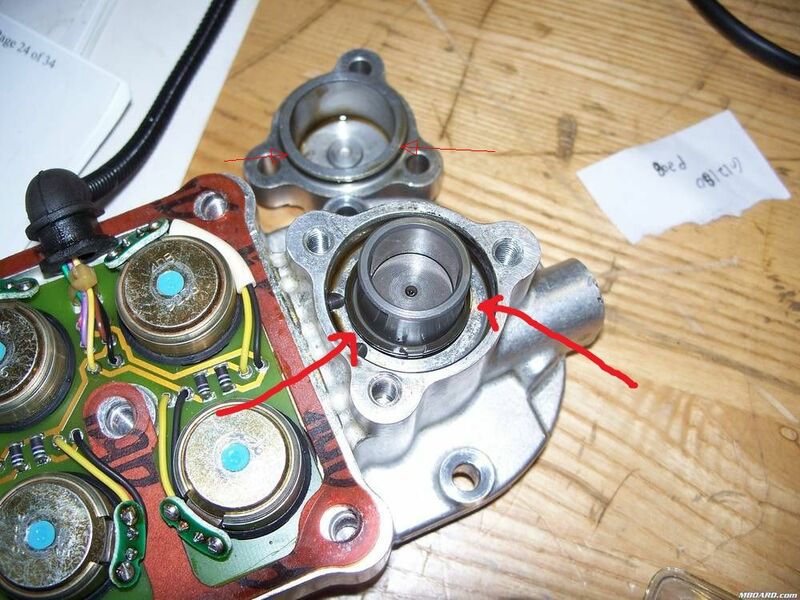 If the oring has been replaced then it could be to small a cross section or there are scratches on either of the surfaces that the o ring bares against. The oring is the thing that keeps the oil in nothing else. Use some of the red silicone sealant stuff? Thanks sailor, will look for scratches on the surfaces. D-rod, that's the plan B for now as we wanted to understand the problem before going that route. How hard was it to get the cap back on? If it was easy try one cross section size up on the oring. Not sure if silicone can take the pressure but is worth a try. go to some autostore and get an o-ring that is slightly bigger. Thanks, will have to try those options. My mechanic has created a custom gasket for now so I am crossing my fingers. 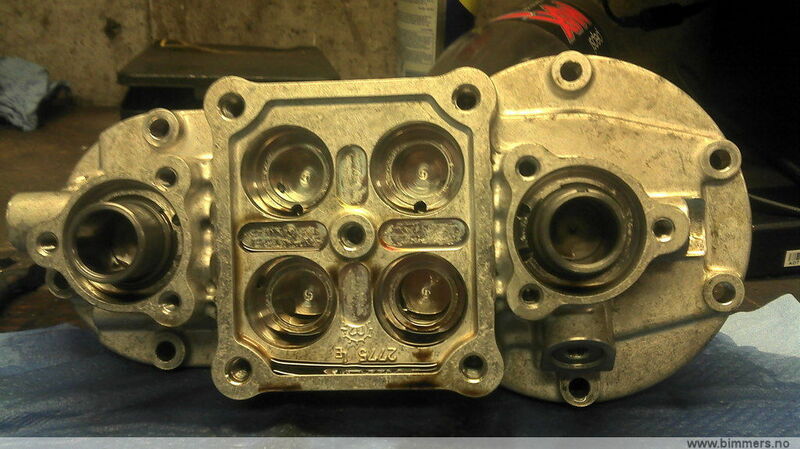 Time to tackle the valve cover gasket and oil separator next.